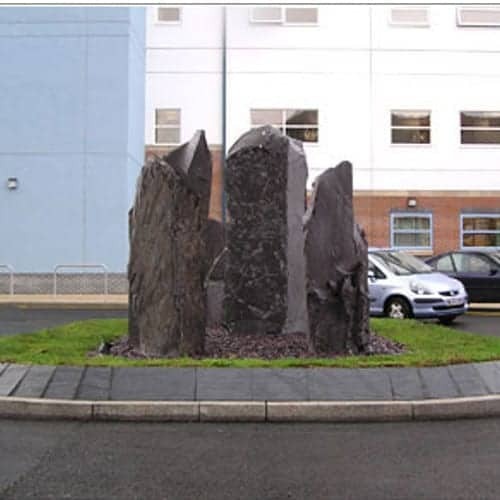 Sedum Supply Ltd specialise in the supply and installation of a range of green roof systems and products. 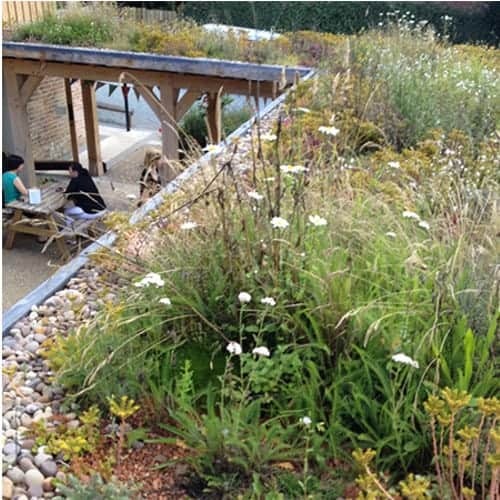 Sedum roofs, wildflower roofs, EPDM, living roofs, waterproofing. 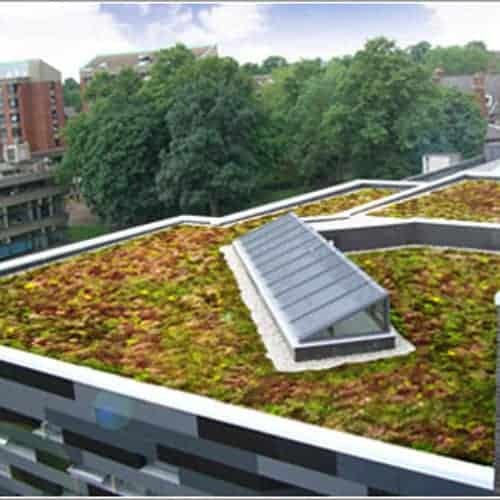 Roofing experts, specialising in green roof systems & waterproofing. 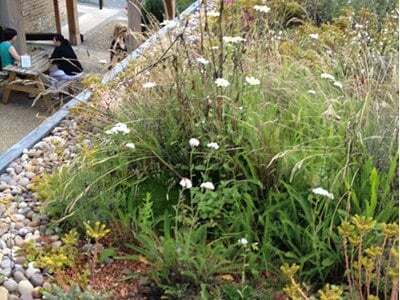 Our popular green roof packs are available in sedum or wildflower. 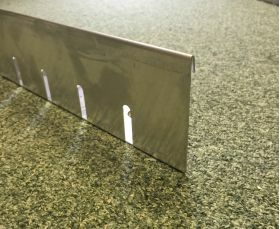 Our green roof edge retention trims are extremley popular. 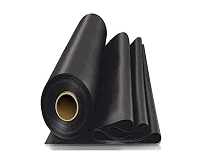 High quality EPDM Waterproofing materials & accesories. 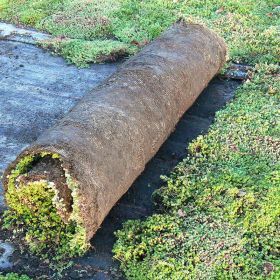 12mm or 20mm fleece lined drainage layer for green roof systems. 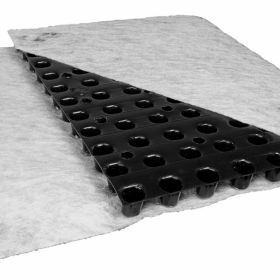 Our fully grown sedum matting consists of 6-10 varieties. 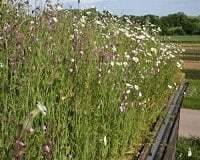 Fully Grown Wildflower Turf / Matting. Biodiverse Roof. 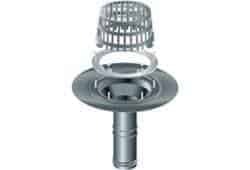 Roof Outlets for EPDM Waterproof Roofs. 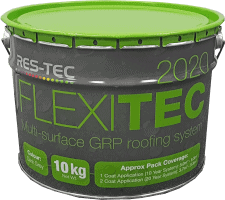 Compatible with EPDM. Beautiful river washed pebbles suitable for a fire break or border. 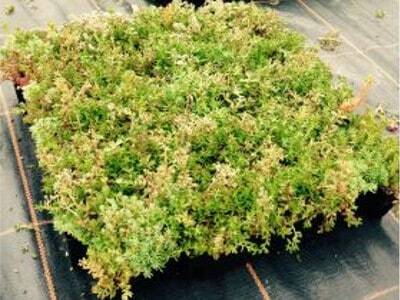 Sedum Shed Roof Kits - Fully grown green roof system in a kit. The new SS Outlet Inspection Chamber for easy maintenance. 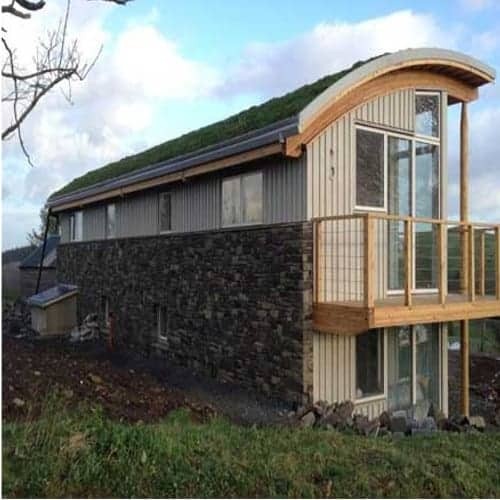 We are a small family run team of green roof experts. Our aim is to provide this new eco friendly and bio diverse roofing system to clients up and down the country. 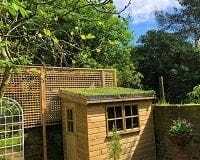 Green roofs have become more and more popular with small private homemakers to the larger commerical and industrial companies. The project was a winner at the Leeds Architecture Awards for New Building and was also short-listed for the 2008 RIBA Awards. Private project for a new build in North Wales. Supply and Installation of a Wildflower Roof System. A new bio diverse planted wildflower green roof for Fordhall Organic Farm, Market Drayton.